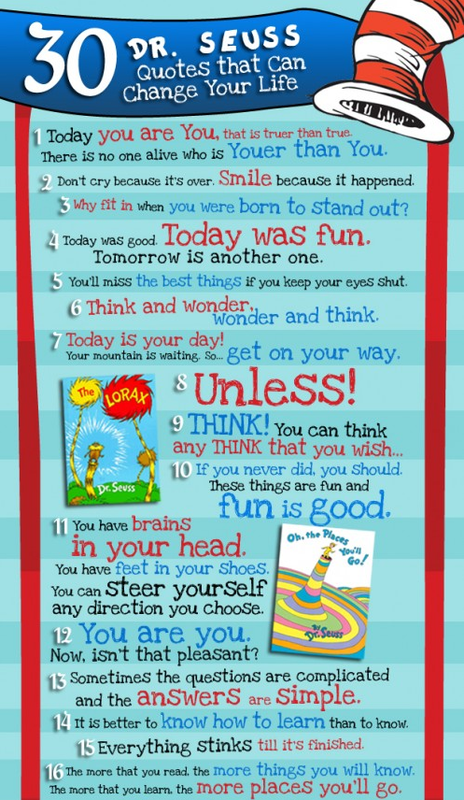 Please read Ailsa’s tribute to Dr. Seuss through her lovely photographs. This entry was posted in Finding Joy, Play, Travel and tagged happiness, journey, joy, Life, You Can Do It!. Bookmark the permalink.